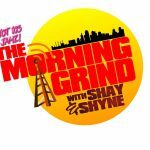 The Morning Grind With Shay & Shyne FULL SHOW 02.06.19 | Hot 103 Jamz! – #HotTrendingTopic: Bow Wow and ex-girlfriend were arrested following domestic dispute and in the mugshot that was released, it looked as if Bow Wow got the worst of the altercation. 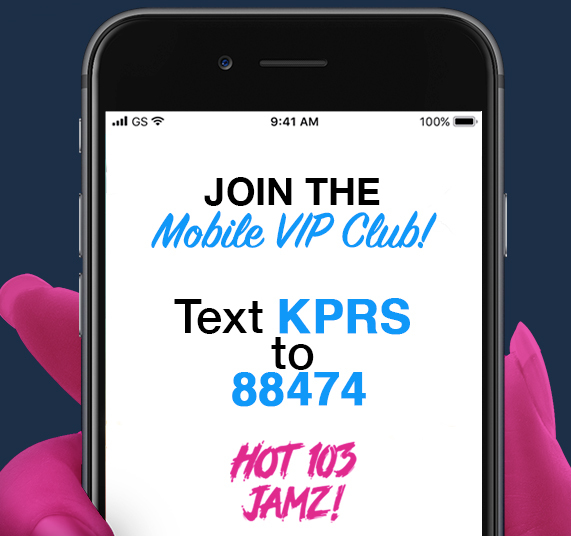 We wanted to ask the ladies this morning, how would you expect a man to react in this situation?